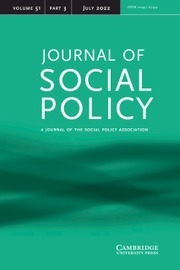 Cambridge University Press is proud to publish on behalf of the Social Policy Association both the Journal of Social Policy and Social Policy and Society. 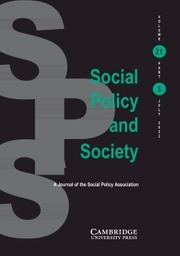 The Social Policy Association (SPA) is the UK’s professional association for teachers, researchers, students and practitioners of social policy. We promote social policy in teaching and learning and seek to advance the role of research in policy making, practice and wider public debates.